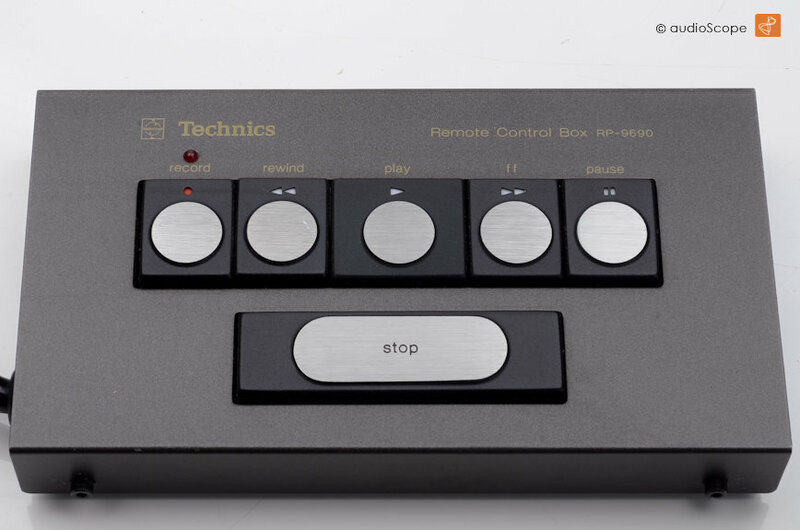 Technics RP-9690 Remote for sale. Very good condition. 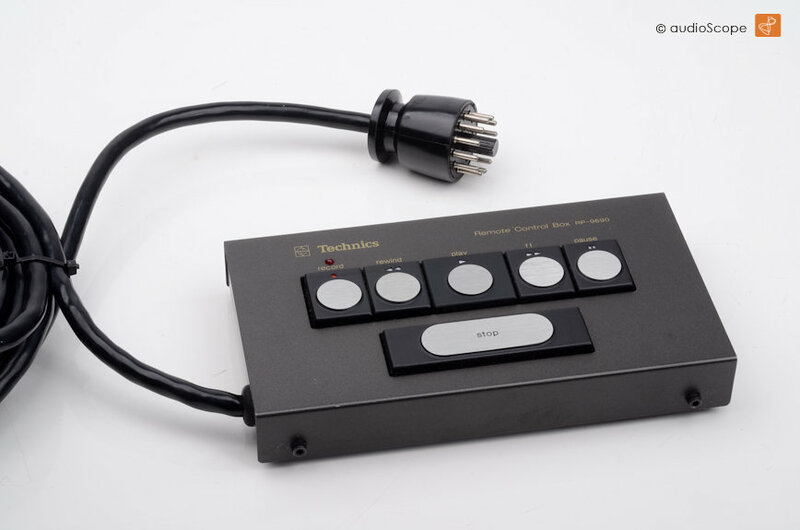 Works with Technics RS Reel to Reel RS 1500, RS 1506 or cassette decks RS-M 95, 85, 88, RS 9900 . 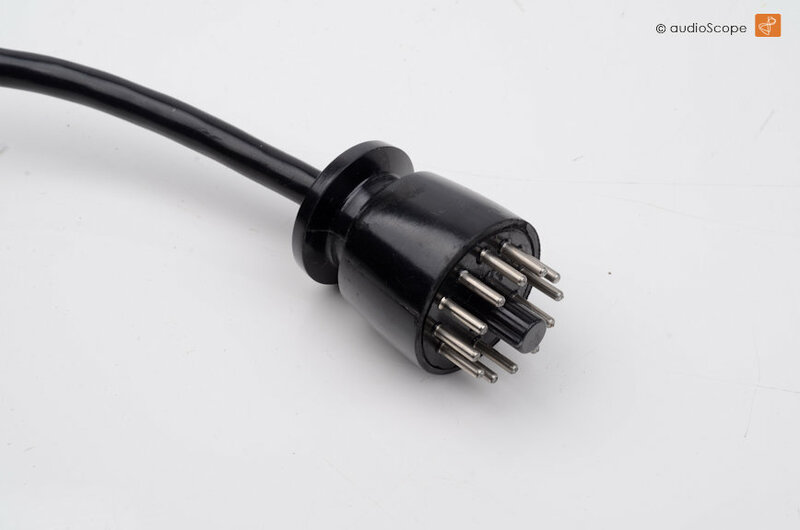 It works with the RS-1700 as well, just without the reverse fuction.